CHEC's purpose is to support and encourage home educators by providing information and opportunities, educational and social. CHEC is a Christian, non-profit organization. Membership is open to all those wishing to homeschool their children in an environment of Christian prinicples applied to cooperatively enhance home education. 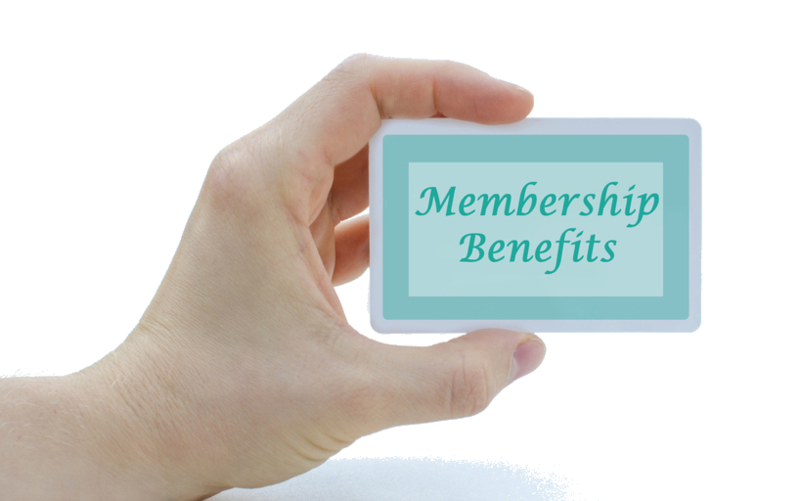 For more information about CHEC's Membership Policies; offerings and activites; and application process and dues, please check out the information on this website. For futher quesitons please email info@checonnection.com. 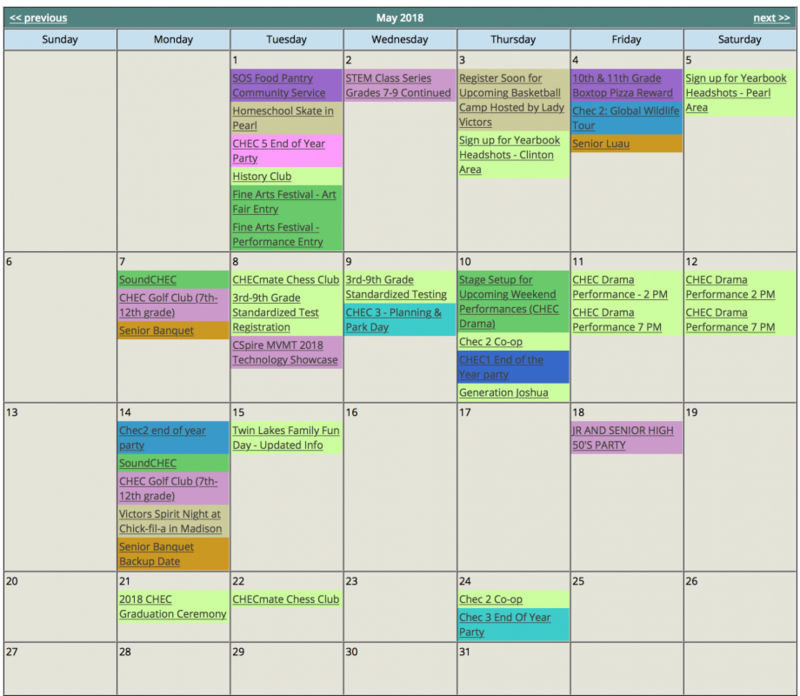 CHEC has something for everyone!